Hi! I’m Ali! Welcome to my dream come true… Welcome to a place where women can create a unique style just for them. 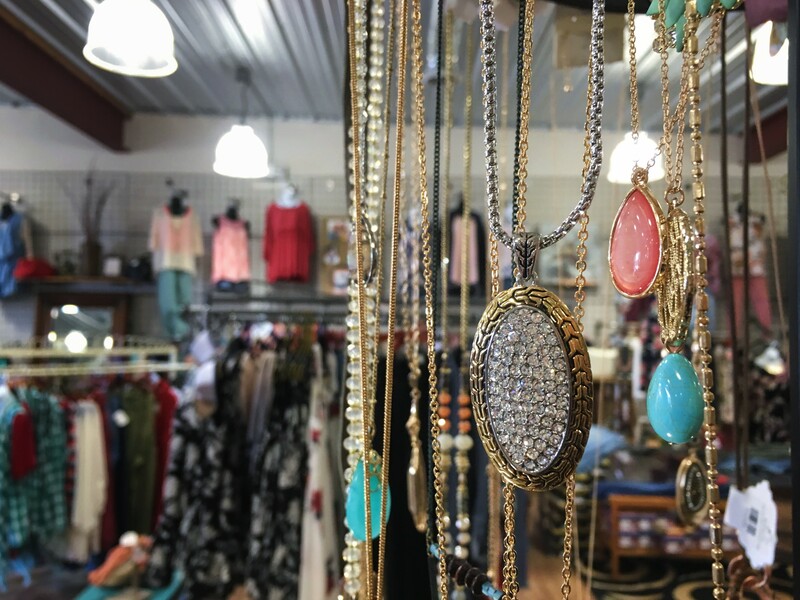 Welcome to a place where you can walk in and receive one-on-one personal stylist help with whatever occasion you are dressing for. Welcome to a place where women walk out feeling happy, confident and their best version of themselves. 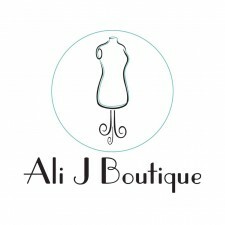 Welcome to Ali J Boutique!! 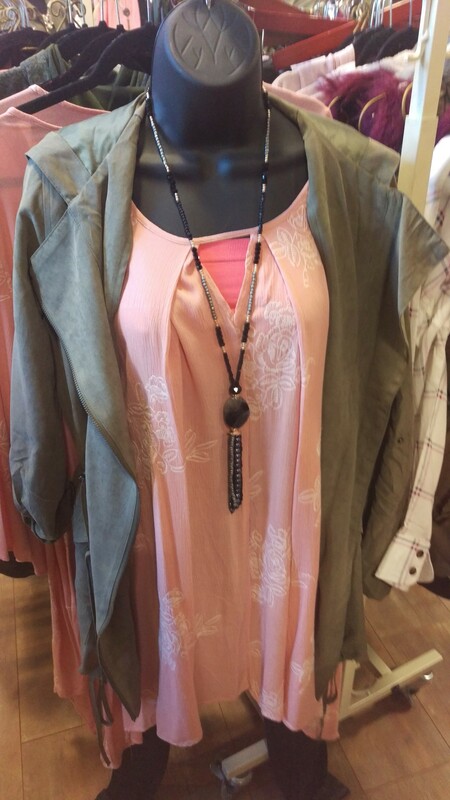 At Ali J Boutique we specialize in personal style for women in their midlife. 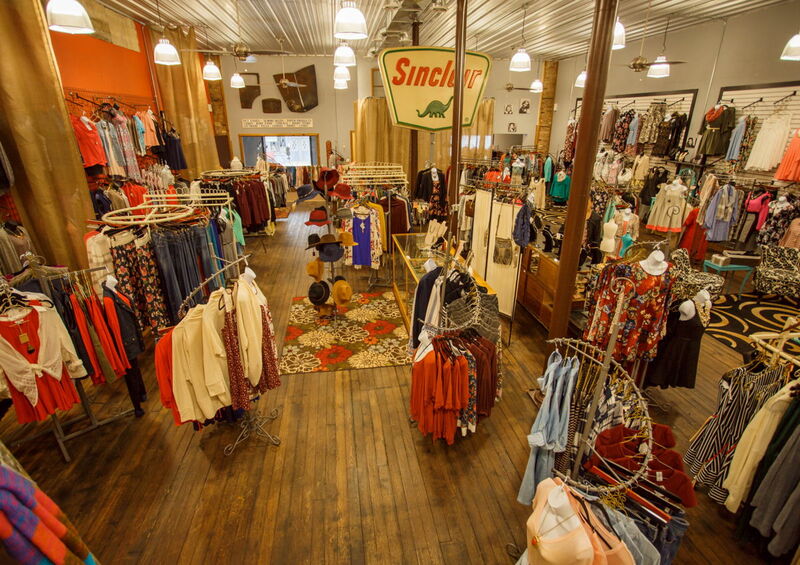 We are a brick and mortar store located in New London, MN. 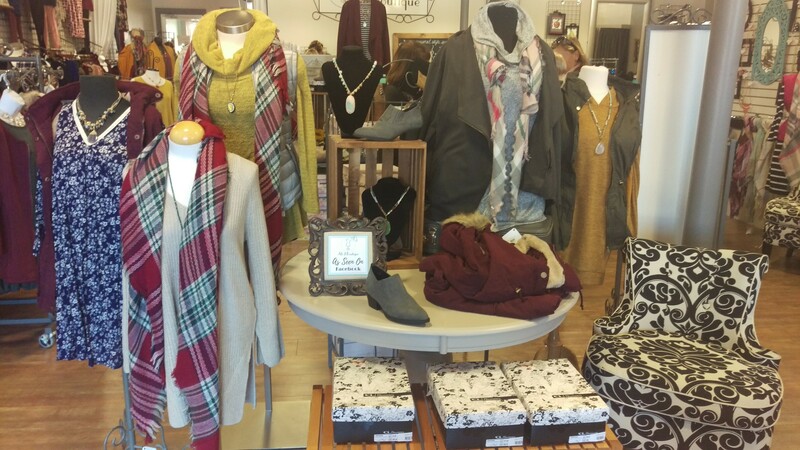 We offer women’s clothing, accessories, shoes and more! Our stylists help women find their personal style, teach them how to fit and flatter their unique body shape, and keep them looking on-trend and fabulous! We love getting to know our customers and strive to have a personal relationship with each and every one of the amazing women we serve! At Ali J Boutique we teach women to wear their worthiness because every woman is worthy!